Milwaukee Water Works Meter Shop is located in Milwaukee, Wisconsin. 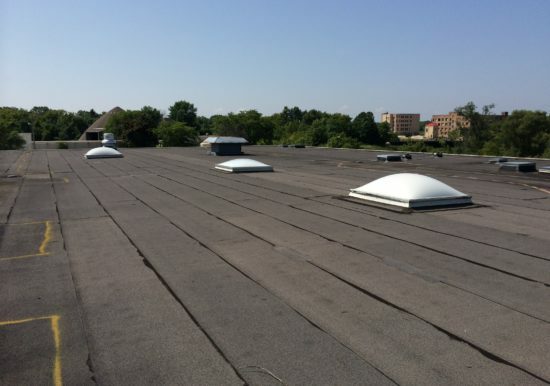 The roof system is approximately 30,000 square feet and consists of a hot-applied Modified Bitumen Cap Sheet over a 3-ply built-up roof, 1/2″ thick Perlite, 1″ thick polyisocyanurate and a metal roof deck. 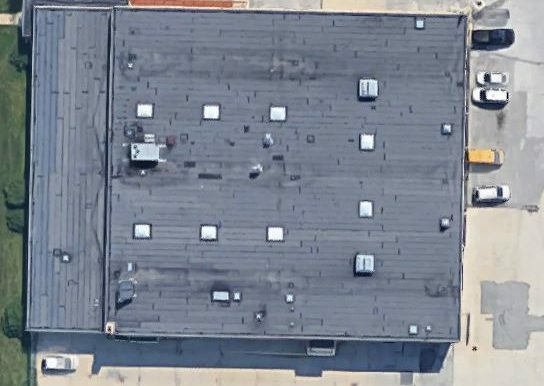 Performed a visual inspection of the roof areas of the building which was documented photographically and with field notes. 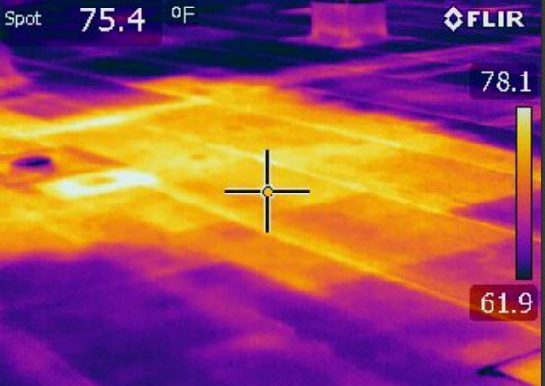 Conducted an Infrared Survey of the roof systems. 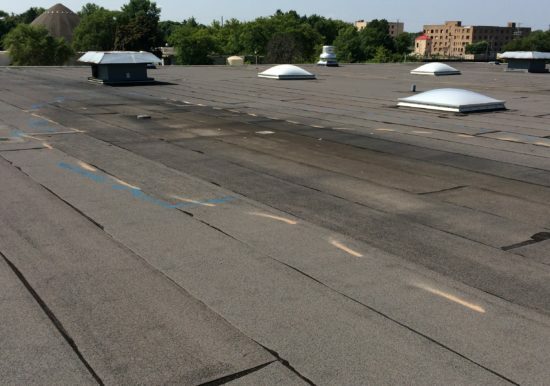 Issued a written report that details the observed conditions and recommendations which also included a scaled roof plain identifying locations of roof penetrations, wet insulation and other deficiencies. Provided design development of the roof system replacement options including review of existing structural capacity to receive a vegetative roof system.